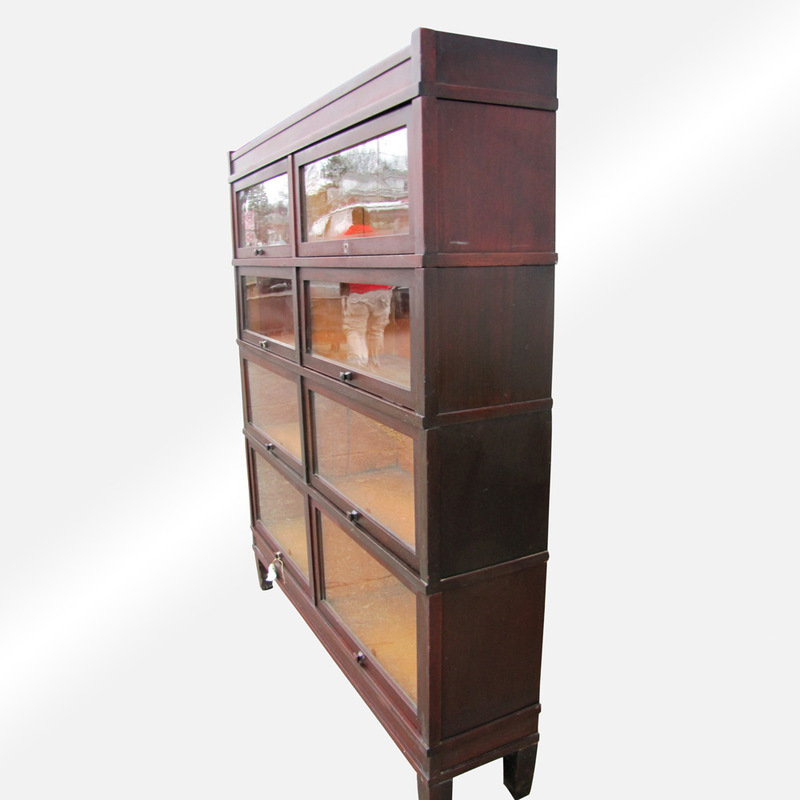 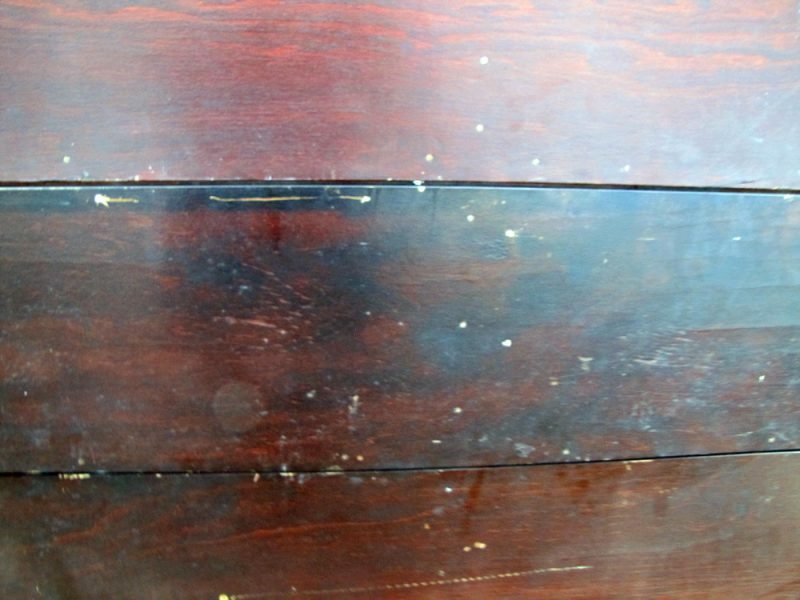 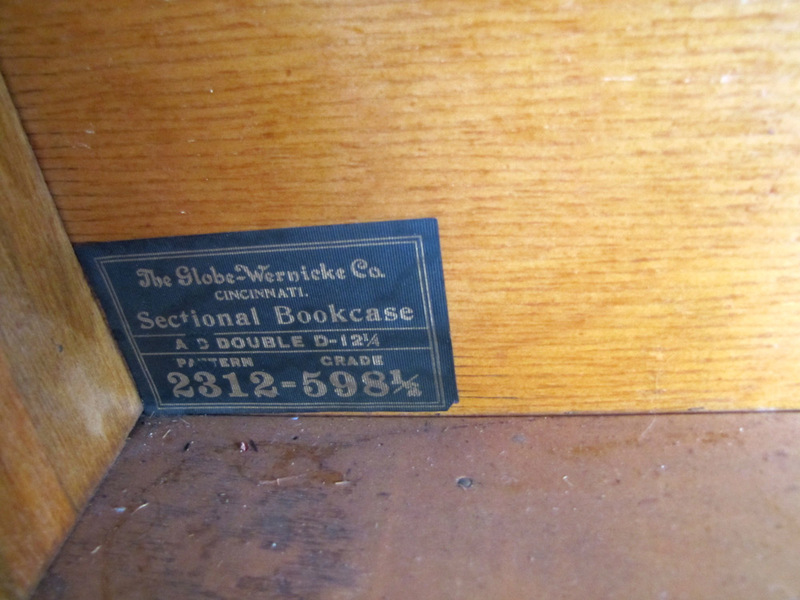 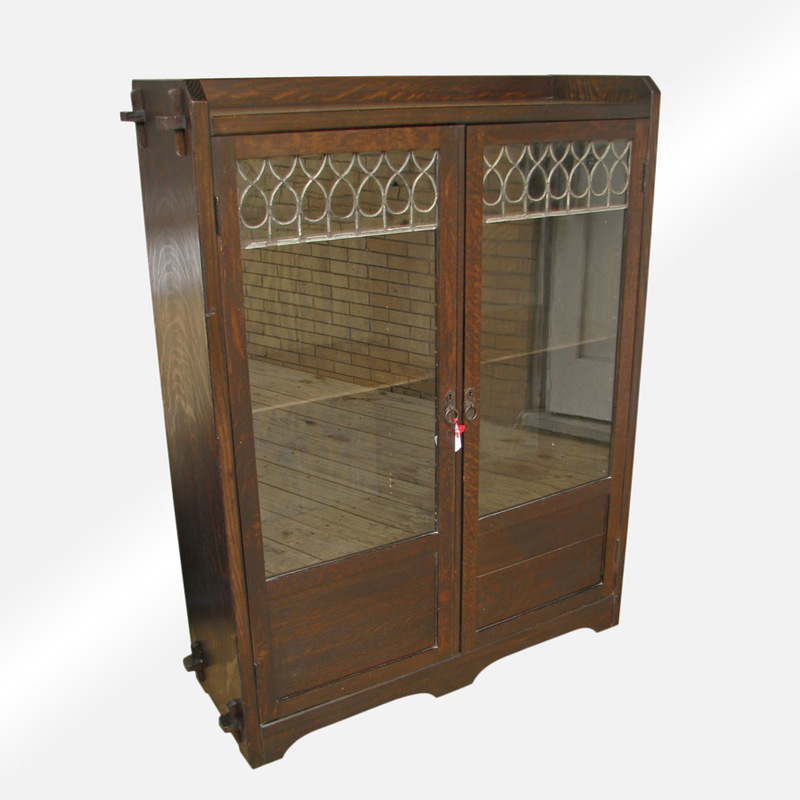 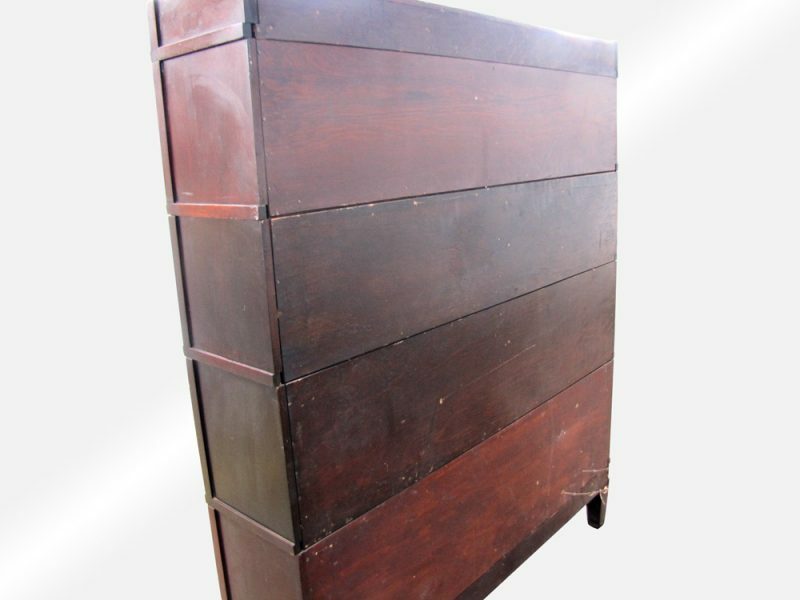 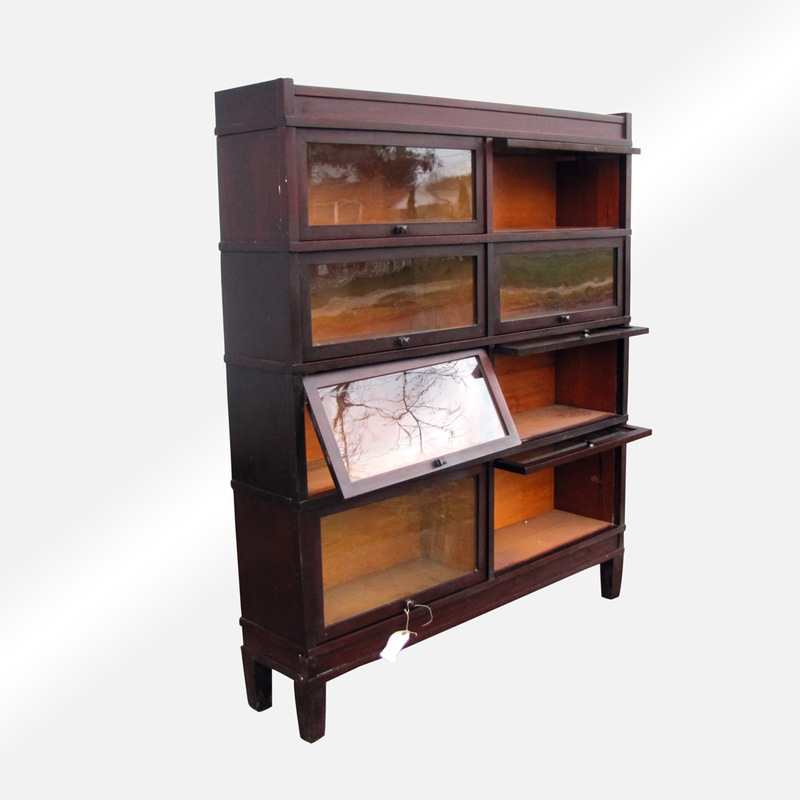 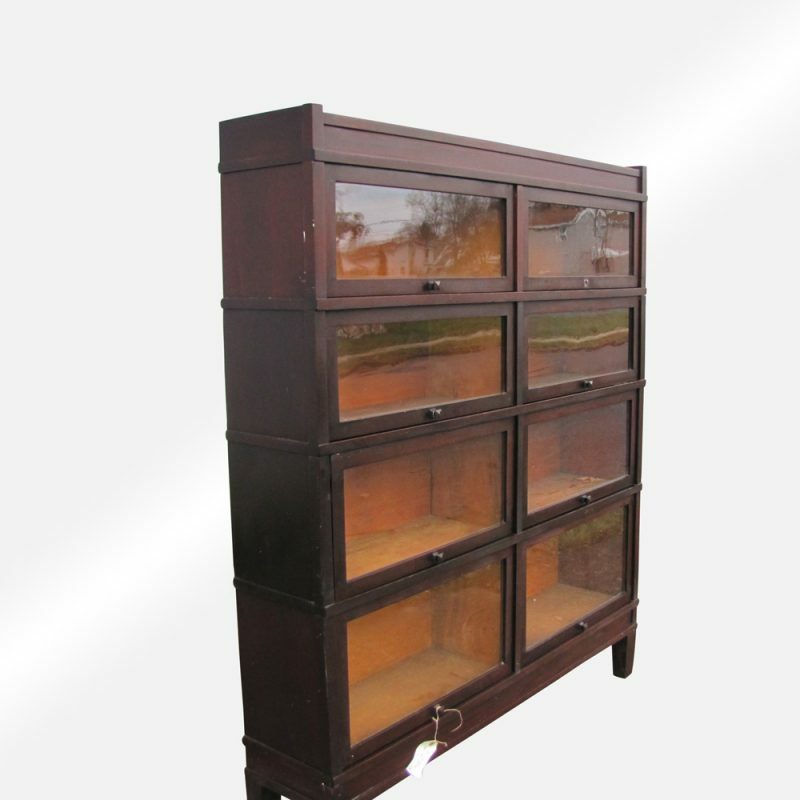 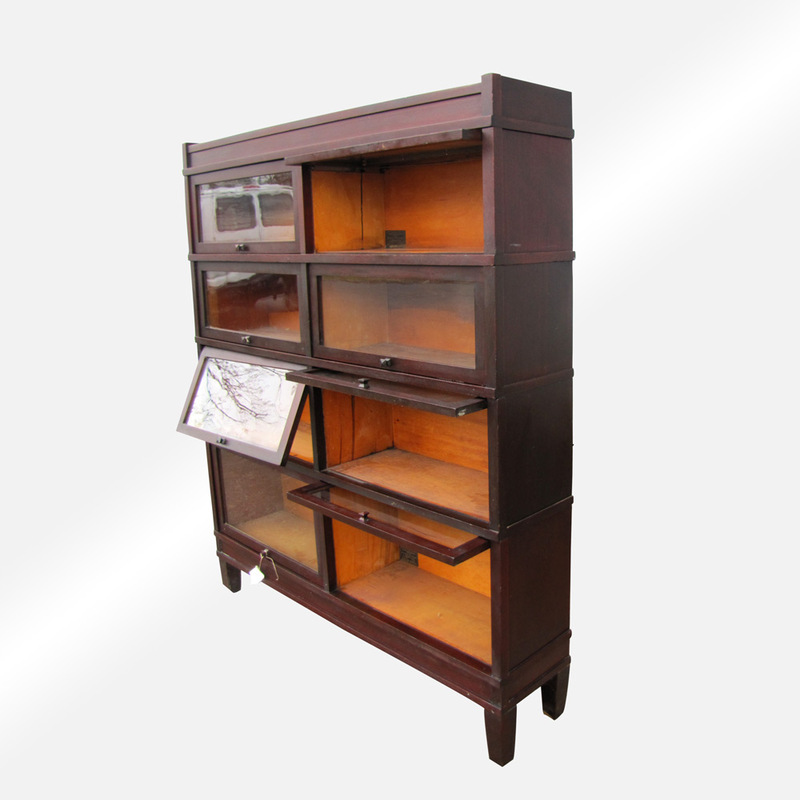 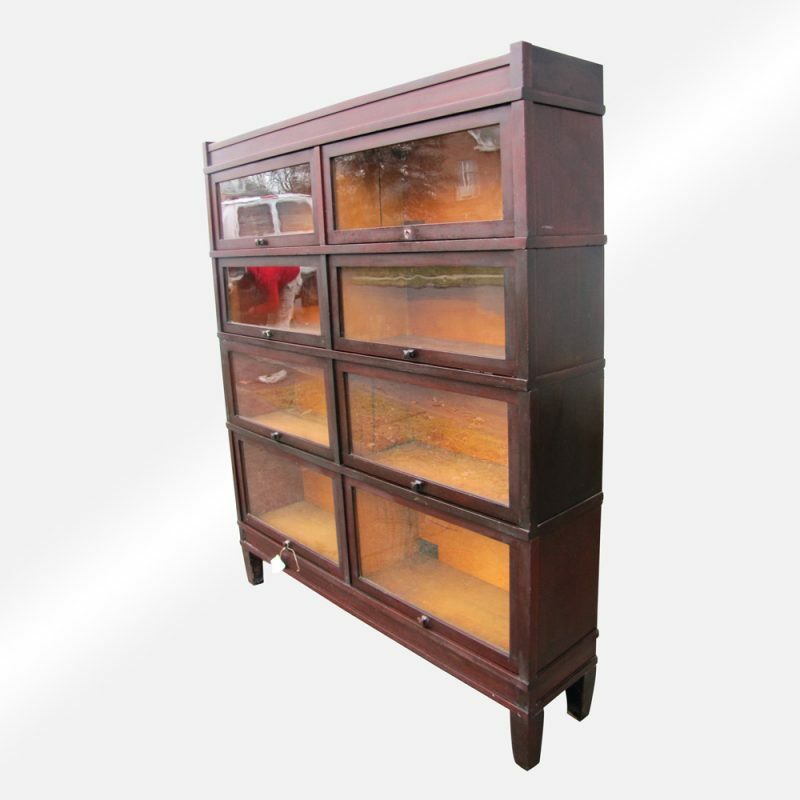 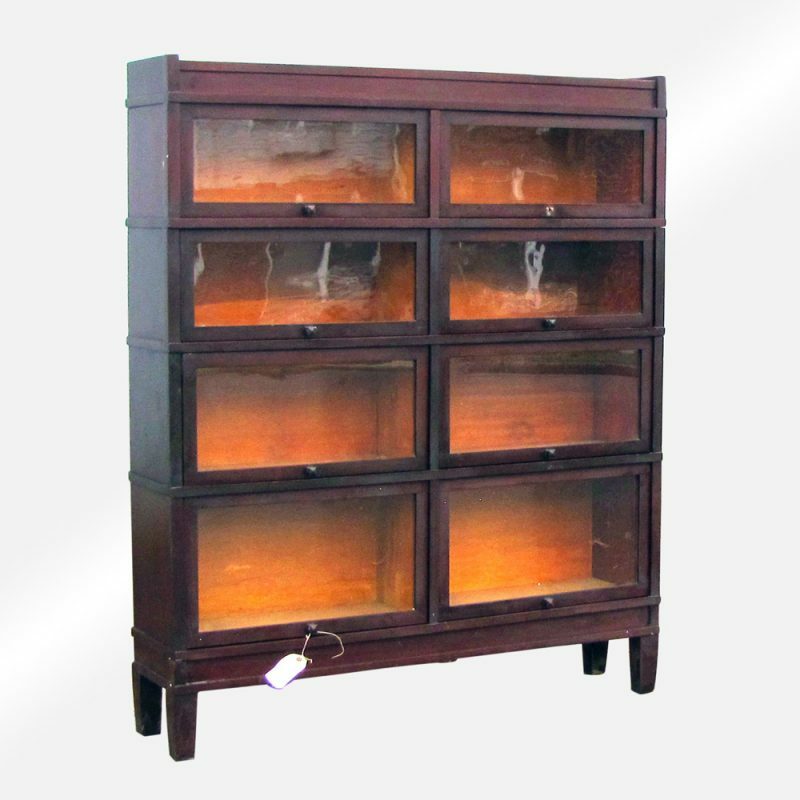 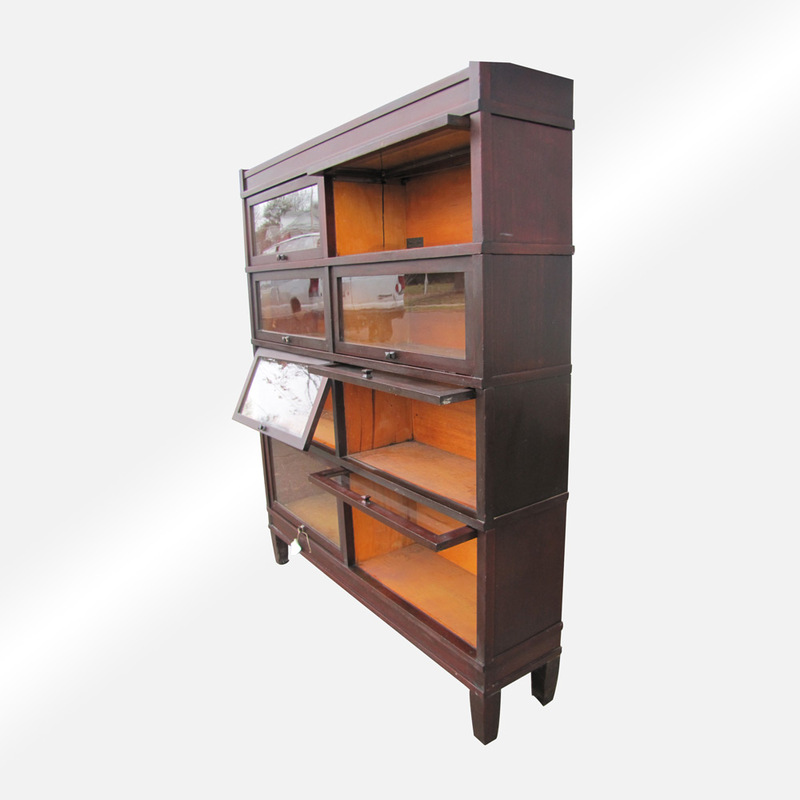 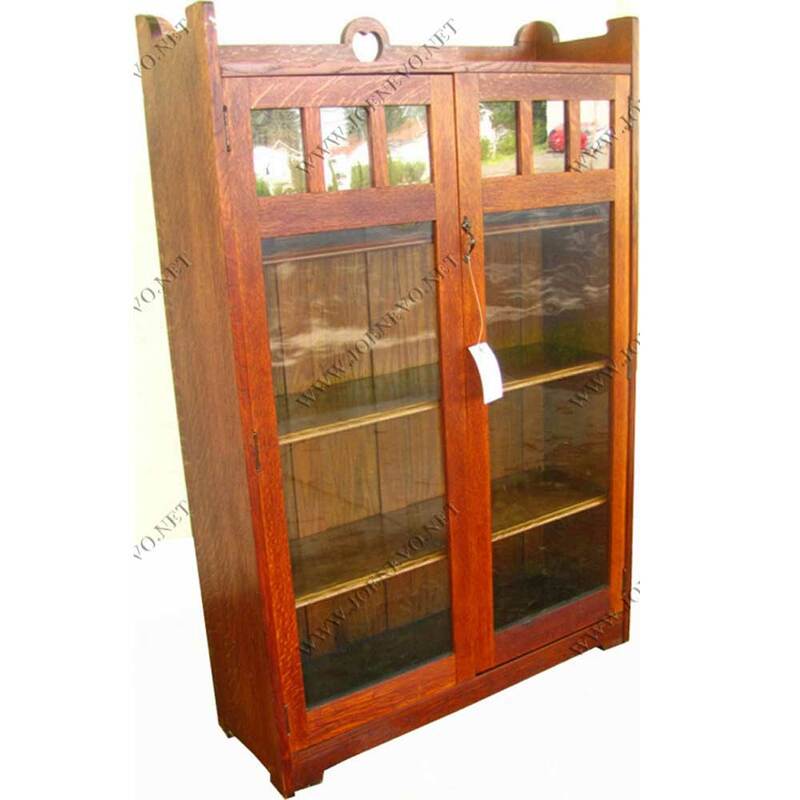 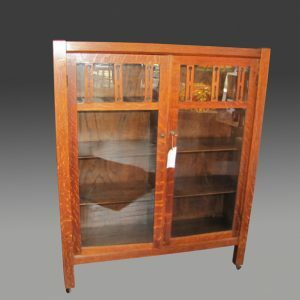 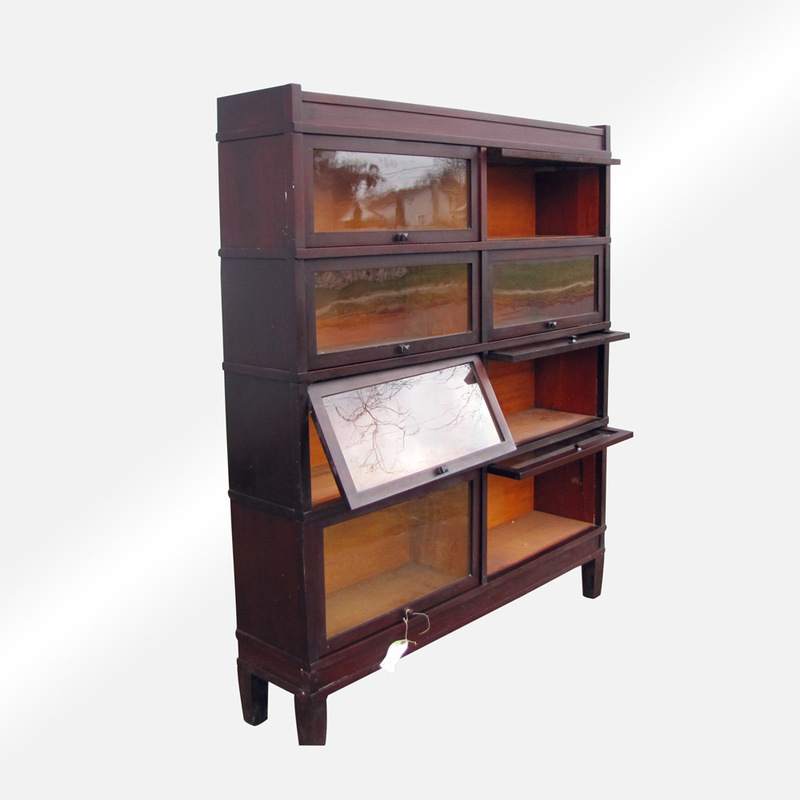 This is a rare size Antique Wide Barrister Bookcase from the early 1900’s. 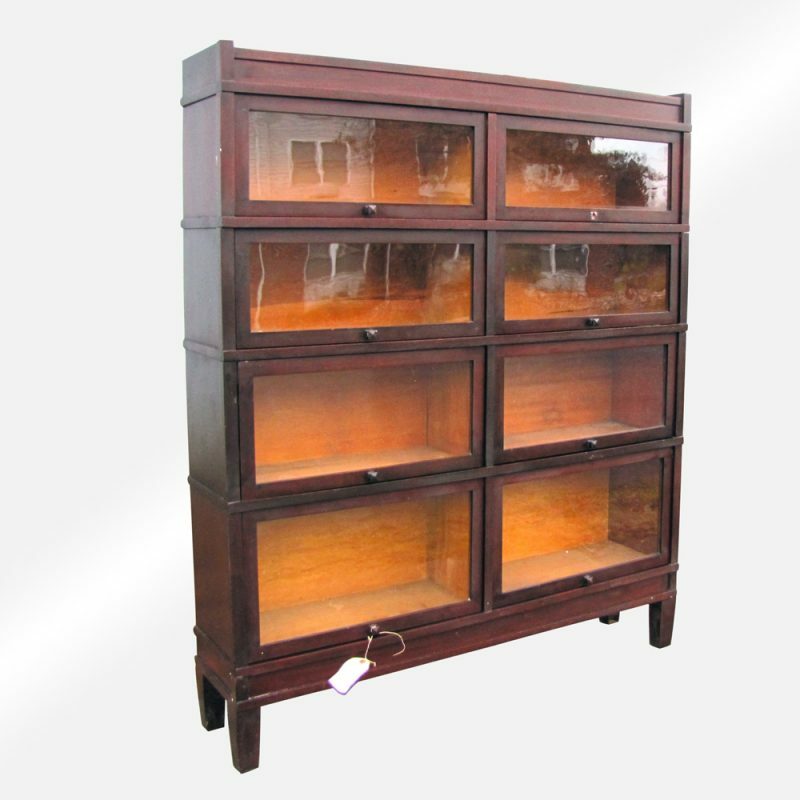 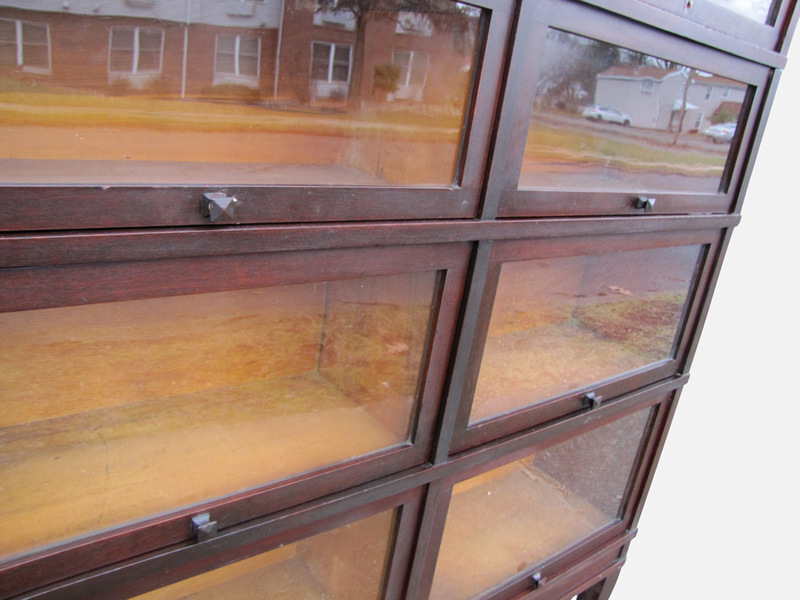 This bookcase has 4 sections and is in very good condition. 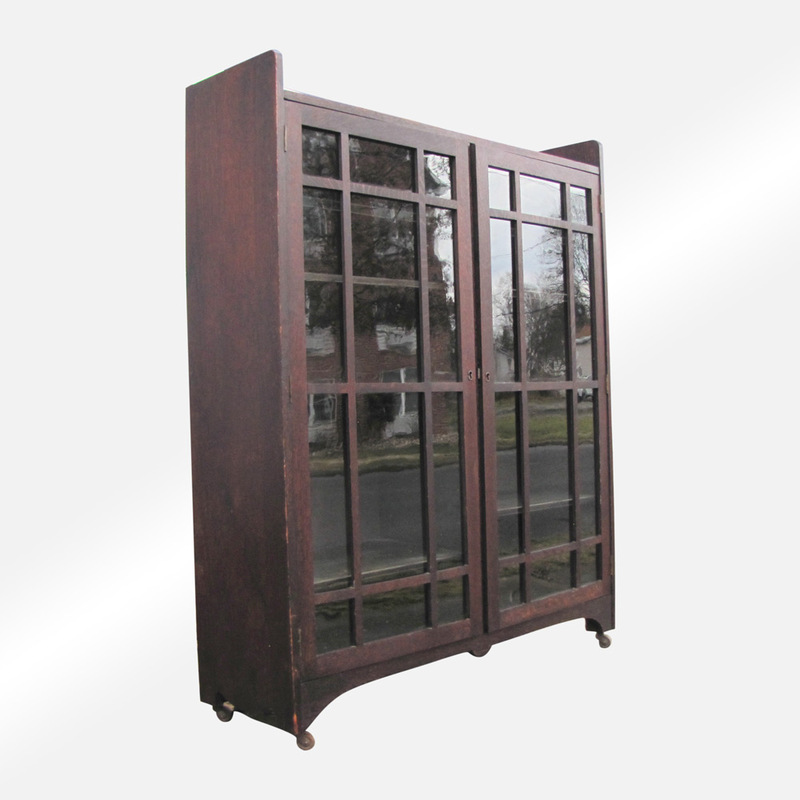 All of the doors and parts work perfectly and there are no repaired or replaced parts.